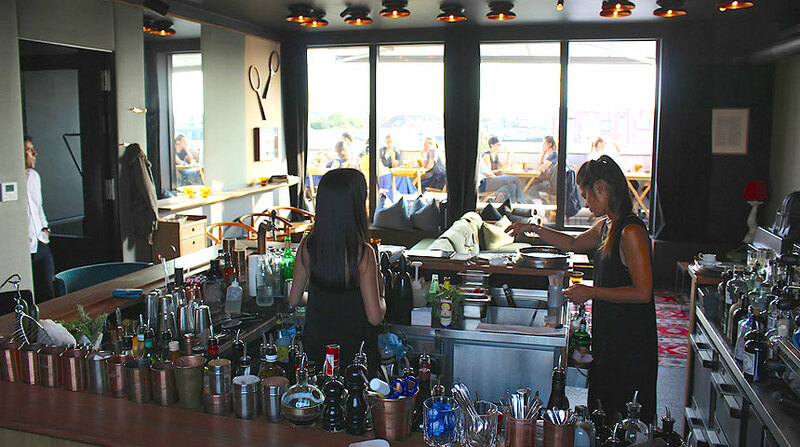 The Flushing Meadows Bar is a cool and hip rooftop bar located at the vibrant Glockenbach. 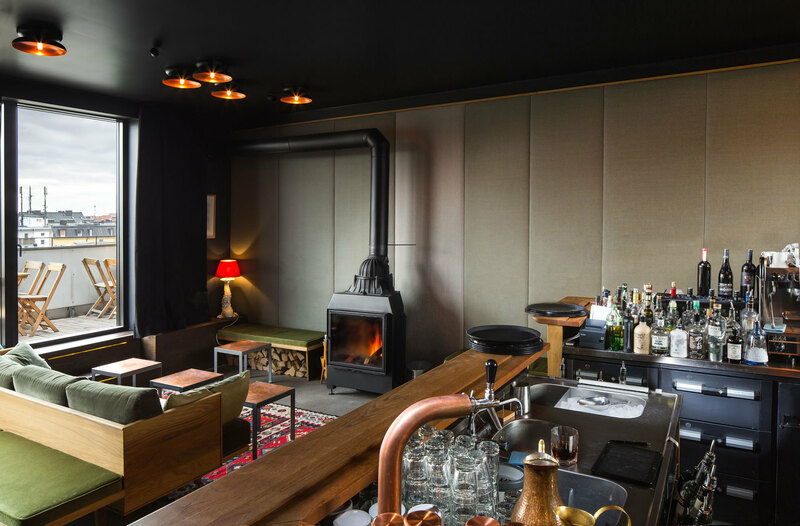 It gives an unobstructed view of the Munich neighborhood, the Isar river, and the Bavarian Alps. 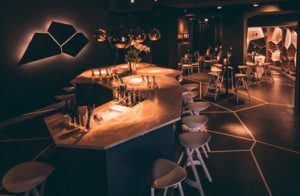 At 5 in the afternoon, they serve some classic aperitives and cocktail creations. 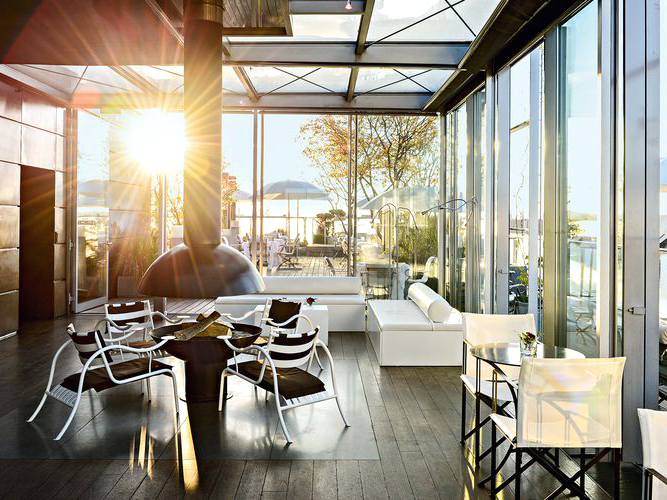 Best time to visit would be at sundown or the evening. 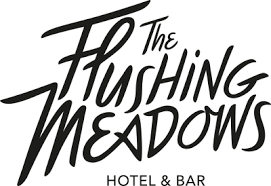 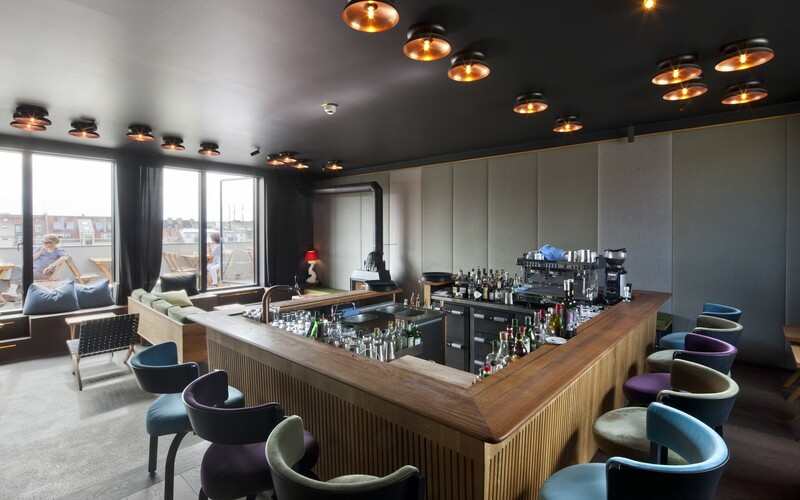 And in case guests would like to spend the evening after having some drinks at the bar, The Flushing Meadows hotel features themed and spacious rooms with a personal terrace with a splendid view in direction of the Alps.